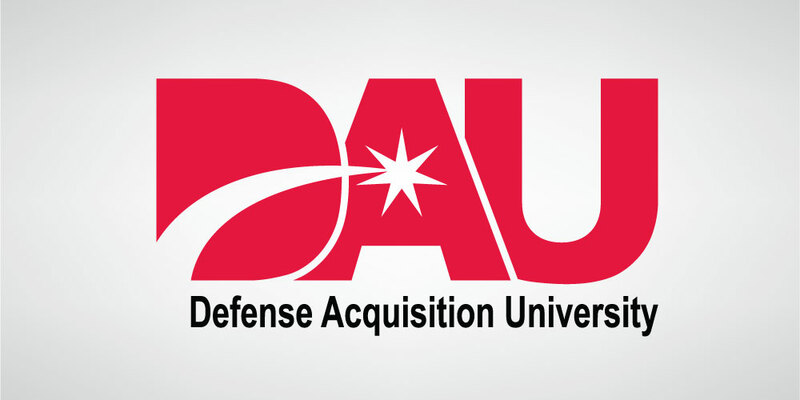 Defense Acquisition University (DAU) regularly develops case studies for educational purposes to emphasize acquisition in action. 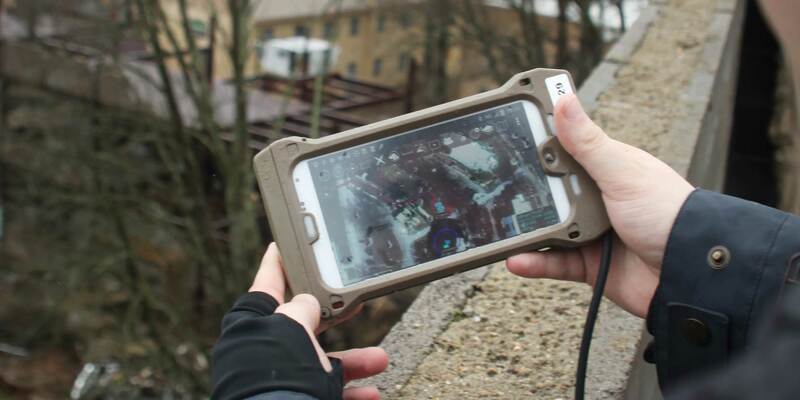 In DAU’s case-study-based curriculum, students spend weeks reviewing case studies that include the Army combat glove, the Navy’s advanced medium-range air-to-air missile, the Air Force F-18 software acquisition and dozens of others. While it often takes months to research and develop these case studies, DAU is also looking at ways to make the process go faster. 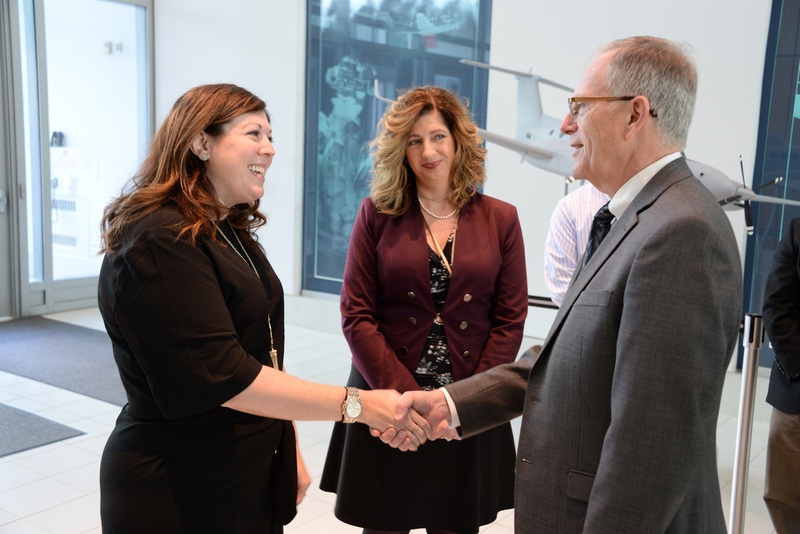 With support from Ellen M. Lord, undersecretary of defense for acquisition and sustainment, DAU personnel are speeding up the release cycle by collecting acquisition stories and developing micro-case studies in defense innovation as videos and podcasts for immediate use. 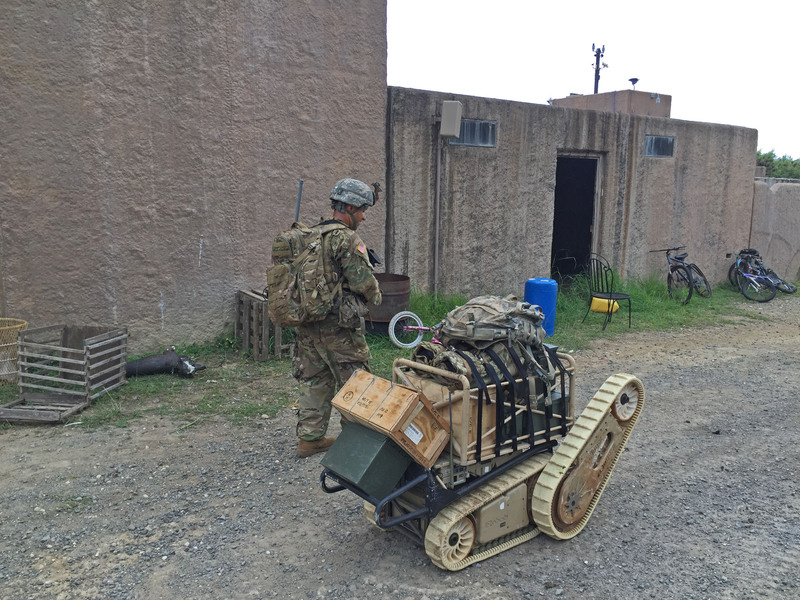 Turning around the media in a matter of days instead of weeks means members of the defense acquisition workforce can learn what is being used in the field right now instead of last year. Lauren Schmidt, pathways director for the program, explained that when contracting this quadcopter with Shield AI, DIUX chose other transaction (OT) authority over a traditional Federal Acquisition Regulation (FAR) route not to circumvent any regulations, but instead to better tailor—and therefore speed up—development of the drone. “DIUX chose to use OTs because it allows us to work with and reach out to a nontraditional [government contractor] on a fast, flexible and collaborative basis … we can solicit for, negotiate and award these OTs in a very short period of time, often as quickly as 60 to 75 days,” Schmidt said. The full interview with Lauren Schmidt can be found on DAU’s website. Do you have a success story to share? For more information, contact DAU Public Affairs at communications@dau.mil.